As our nation becomes more diverse, the health care profession needs to keep up. It is no longer just a question of equality. It is about striving for equity. Racial diversity — or a lack of it — affects quality of care and patient outcomes. In 1969, just 3 percent of medical school graduates were minorities. By 2015, 6 percent of those graduates were black and 5 percent were Hispanic, according to the Association of American Medical Colleges. 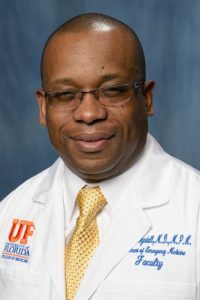 Between those benchmark years, I can count myself as one of the success stories: In 2008, I became the first African-American chair of a clinical department at the University of Florida College of Medicine. At the time, I was the only African-American chair of a fully established academic emergency department affiliated with an LCME-accredited medical school in the United States and the second such chair of color in academic emergency medicine. What starkly counterbalances the accomplishment of being appointed a chair is the fact that there should be many more like me teaching medicine and delivering care. Diversity in medicine is more than just an issue of fairness: It is a health care imperative. 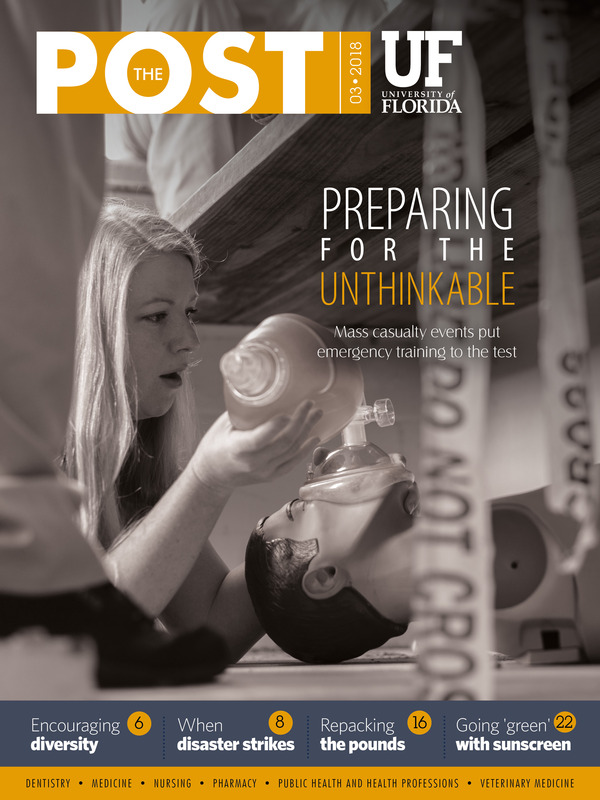 For patients, it is especially important during those critical moments in the emergency department to see a provider who has a true ability to quickly connect with them — a physician who is culturally aware and recognizes how lifestyle patterns and cultural norms can affect medical outcomes. Studies have shown that black patients are more likely to seek out doctors of the same race and are more satisfied when they do. In a study published in 2016, half of the students at a Virginia medical school said they believed that black patients had different pain tolerance and blood coagulation than white patients. So how do we get to a better place? How do we assure that patients will eventually see greater diversity in the physician work force? How can we ensure that every aspiring health care provider feels welcomed and encouraged? Quite simply, we build a better professional pipeline. That means engaging students early in their careers. Some of the most impressive programs bring university faculty members into middle schools for early mentoring in the sciences. It also means fighting to maintain federal grant supplements that expose high school students to biomedical research and build lasting relationships with faculty and investigators. But the burden of mentoring cannot fall solely to underrepresented minority faculty. There are just not enough of us. Leaders in academia can help by embracing the role that mentoring plays in developing the next generation of physicians and researchers. At university medical centers, fostering young minds and mentoring the generations of the future should be valued alongside teaching and research. There is far too little exposure to science and discovery among underrepresented minority students. For nearly 30 years, the Meyerhoff Scholars Program at the University of Maryland-Baltimore County has been a national model for increasing the number of underrepresented minority students in the science, technology, engineering and mathematics, or STEM, fields by focusing on the factors that help them succeed. In 2000, a published study found that Meyerhoff students had higher grades in STEM subjects and graduated with STEM degrees at a higher rate than those who were accepted into but declined to attend the program. Rigorous, focused programs such as Meyerhoff are one way to assure that more minorities are brought into the pipeline of science and medical careers. At the UF College of Medicine, our Celebration of Diversity Week in early April pays homage to the benefits of cross-cultural understanding and acknowledges the challenge of addressing health care disparities, but we are constantly reminded of the need to do more. We need to reach deep into our school systems and develop mentoring and career activities that show students — especially minorities — that health care is a welcoming and viable career path. Today, only about 6 percent of U.S. doctors and 3 percent of medical school faculty are black. Meanwhile, evidence of health care disparities continues to mount. Clearly, we need to fill the pipeline of medical, nursing and other health professions with a diverse group of students. Our profession and our patients deserve nothing less. UF's new Center for Regenerative Medicine seen as "potential game-changer"